Since the mid-1980s Motorcycle Replacements has been providing a service to motorcyclists in the Dunedin and Otago regions. 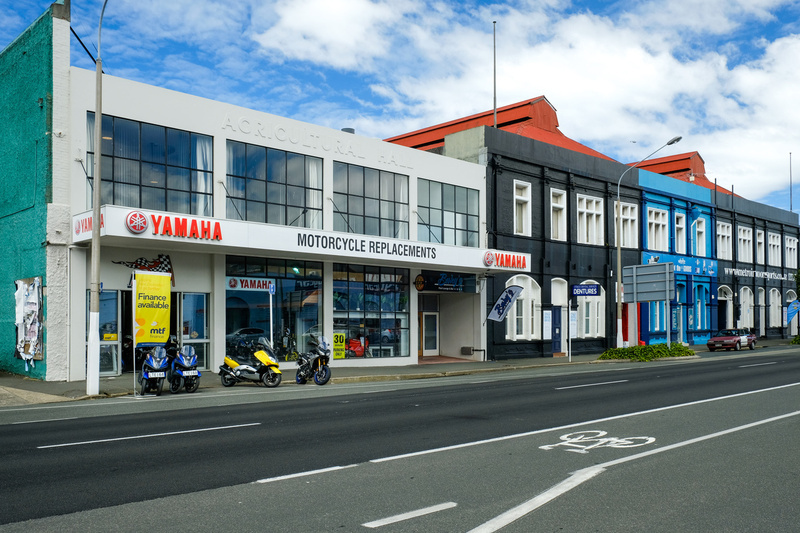 Motorcycle Replacements originally began as a motorcycle wrecker but after being purchased by Rick in 2004, it changed locations and direction in 2006, to begin its new life as a motorcycle retailer and Yamaha Dealership. 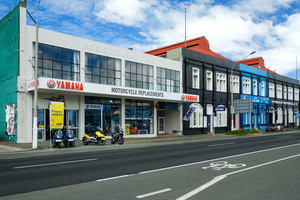 MCR, as it is now known, supplies new and used Yamaha models as well as a large range of secondhand motorcycles with a full-service workshop. 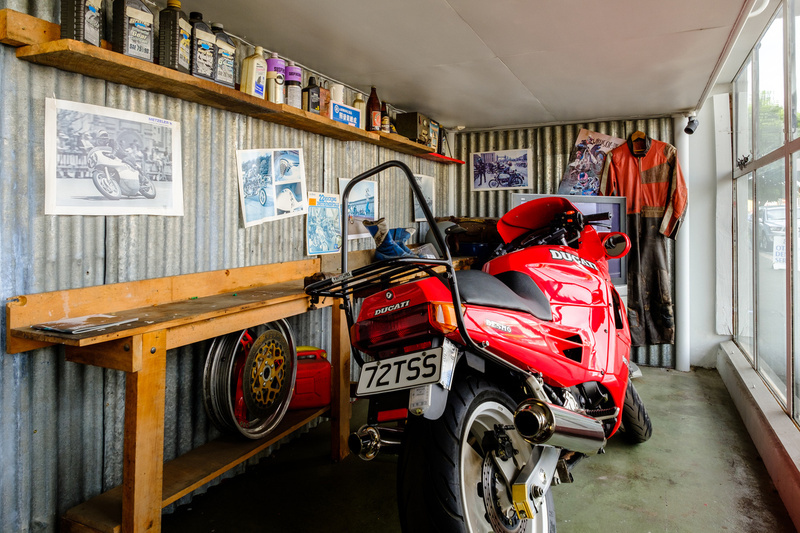 We also regularly have $1 reserve motorcycle auctions on Trade Me. 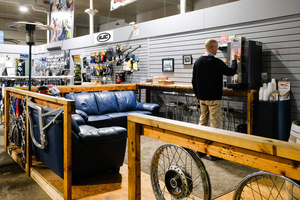 MCR can arrange insurance and finance for your bike and gear. 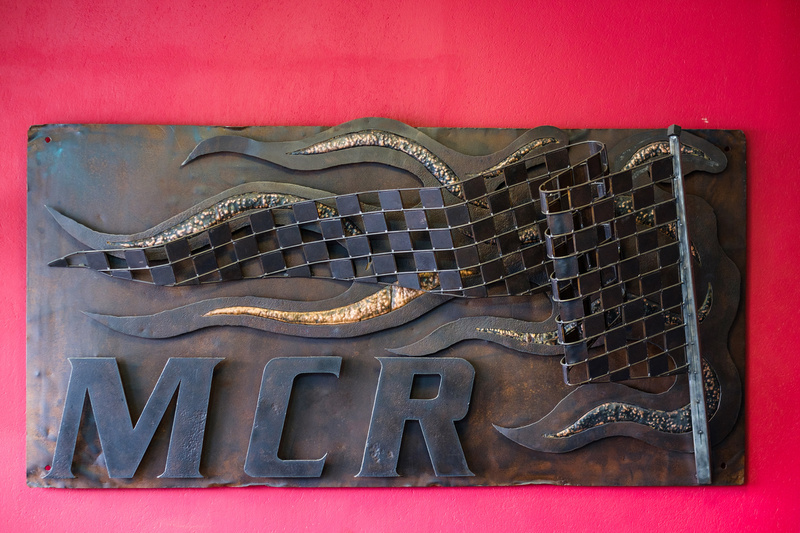 MCR’s showroom has an extensive range of motorcycle parts, accessories, and clothing, both on road and off road, including our very popular pre-loved riding gear. 2017 saw a major change in the business and with it came a new attitude – an attitude that is all about you – our customer. Rent-a-bench came to life, the bike lift in our workshop that you can rent by the hour and use the basic provided tools. Technicians are on hand for advice and guidance if required. Great if you have the ability to do your own oil and filter changes but don’t have the room to do it. At MCR we pride ourselves on being different. Not only do we do the same stuff everyone else does (we like to think we do it better) like going to motorcycle rallies, and getting out there and riding, but we also are fully immersed in the motorcycling community. Our team host all sorts of events for you – such as training days, overnight events, and information evenings, as well as being involved in the racing scene. Several of the team race regularly in Classic Racing meetings, with MCR being well represented in the OMCC Tri-series and other events around the region. In January every year, we host our annual customer ride. This has historically been known as the Coast to Coast, and went to Haast, but after 10 successful years, it was time to mix it up a little and the destination now varies. Approximately 30-40 of us leave Dunedin on Saturday morning and come back Sunday full of riding stories and smiles on our faces. MCR is home to the DRS. The DRS is the “Distinguished Riders Society”, it was created to bring together a social riding group of like-minded people to go road riding and have overnight social trips. 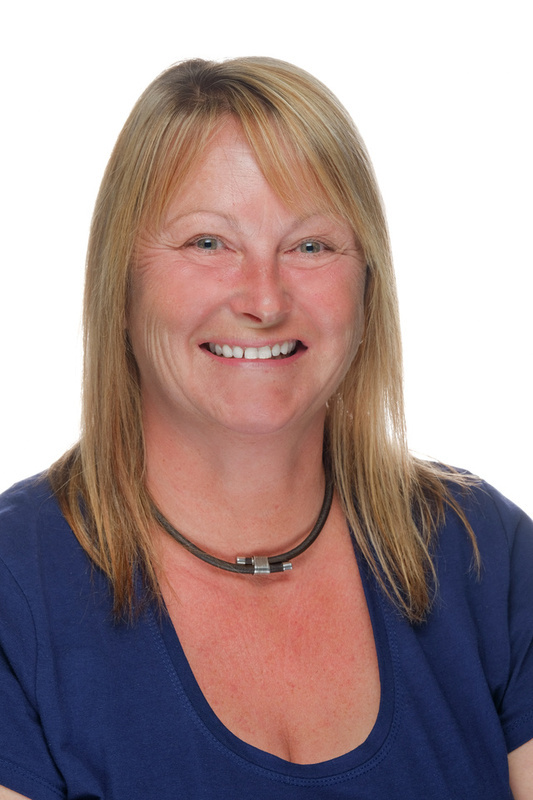 Contact MCR today to find out more about our great services or to ask about the DRS. Zac is our parts and accessories guru. 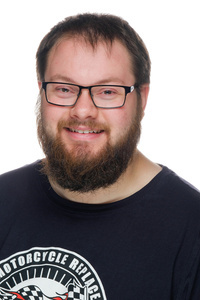 If we don’t have what you need in stock, Zac will do his best to source it for you. 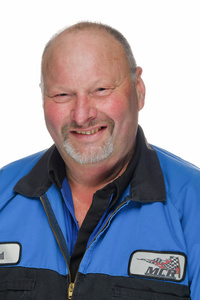 He has a wealth of knowledge when it comes to tyres, riding gear and finding those random parts for our customers. Zac currently rides an XSR900 and is getting a GSXR ready for the race track. Curtis is our Workshop Supervisor. He is a qualified mechanic with over 10 years in the trade. He’s the guy that greets our customers coming into the workshop, keeping things running smoothly and making sure your bike gets the care and attention it deserves when it's with us. Curtis is a trail bike kind of guy, who enjoys hunting and spending time with his family. 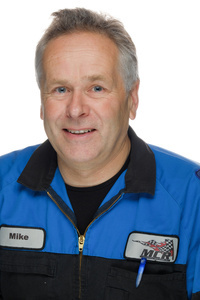 Mike is one of our awesome workshop technicians and is also our in-house certified WoF tech. He has been around motorbikes most of his life. Mike has recently completed a TZ250 and is “quietly” very successful on the race track at Classic meetings. With a rich history in road racing, Mike has achieved several racing titles. Brad is another member of our valued team of workshop technicians. “Fabio” loves having a yarn with our customers and working on your bike with the same level of passion. 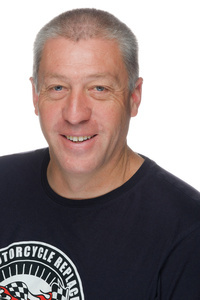 Brad can be found at most local rallies and currently rides a W650. 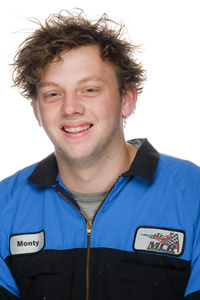 Monty is our apprentice in the workshop and with youthful enthusiasm is showing incredible talent with what he does. Monty has a 1200 Bandit road bike and recently has begun racing a GSXR. His goal is to beat Rick on the track – it’s the quiet ones you have to watch.